A Q&A at the Soil Association’s annual trade briefing. (L-R) Zahid Karim, Kevin Hancock, Finn Cottle, and Clare McDermott (Business Development Director at Soil Association Certification). The organic market continues to grow, up 6.3% in the 52 weeks to 13th August, according to Kantar Worldpanel. The news was announced to attendees to the Soil Association’s annual trade briefing in London on 19th September. 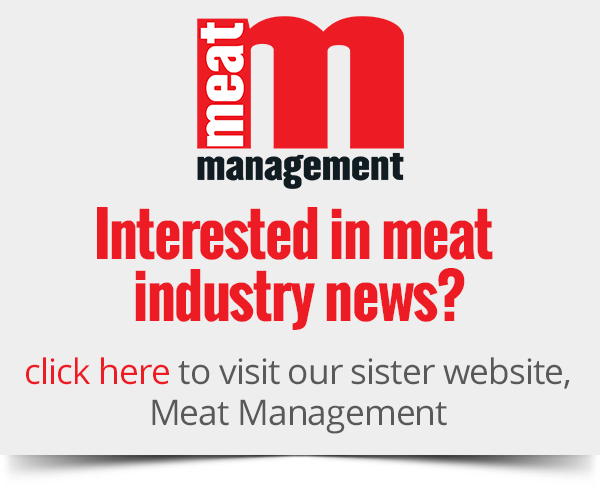 Over 130 guests attended the event, where it was revealed that the organic market is expected to exceed £2.2 billion in sales by year end—reportedly its highest yet. The top three sales categories, fresh produce, dairy and grocery, have driven the growth, with grocery alone adding a 39% increase in sales over the last four years. Ocado, the fastest growing retailer of organic with over 9% share this year, spoke at the event. “Organic at Ocado has grown by 16.2 % in the last twelve months, and long may it continue,” said Kevin Hancock, senior trading manager. The briefing focused on the changing retail and consumer trends driving this sustained growth. Data from Kantar Worldpanel showed that while London is still the largest sales region, strong growth has been coming from across the south and south west, mainly from a younger shopper and from smaller households looking for ethically driven purchases. Values and provenance look to be more important than discounts and low prices to these shoppers and the segment is growing. Supporting research from England Marketing showed that over 50% of shoppers are actively looking for assurance labels. Innovation across categories including nut butters, free-from products, energy bars and cereals was at the forefront of the growth in organics alongside fresh fruit which has had unprecedented growth in recent months. Increased availability of organic has widened the market with significant ranges now available online and through discounters as well as increased ranges in the multiples and independents. 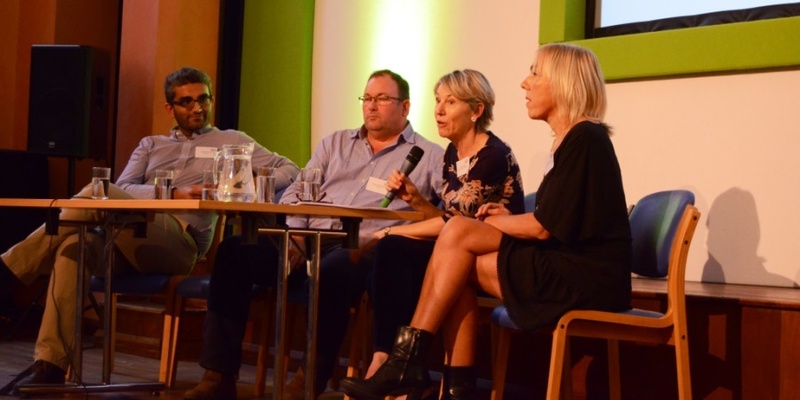 Speaking at the event, Dan Rusga, marketing director at organic brand, Yeo Valley, commented: “Consumer attitudes are changing, with the importance of quality products and traceability now at the forefront of producer, brand and retailer strategies.